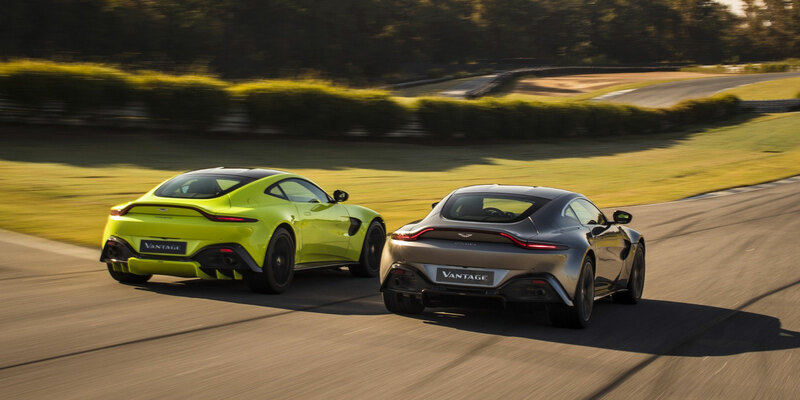 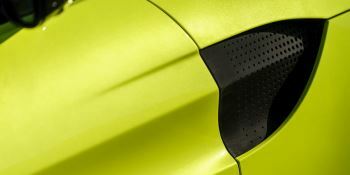 The Archetypal Hunter - New Aston Martin Vantage from £795 per month. 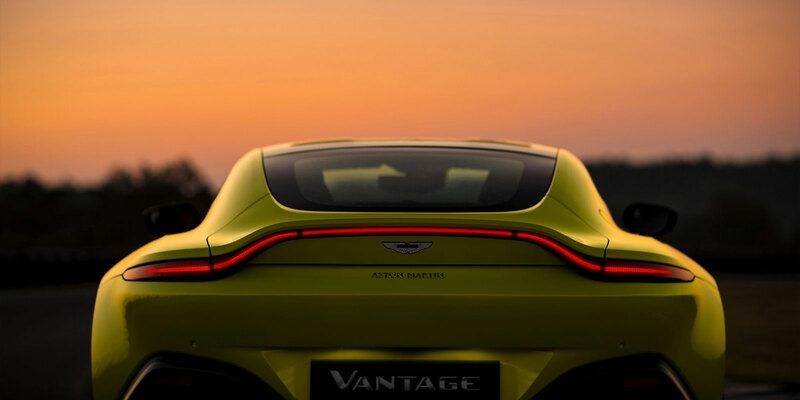 * Book a test drive today at Grange Aston Martin. 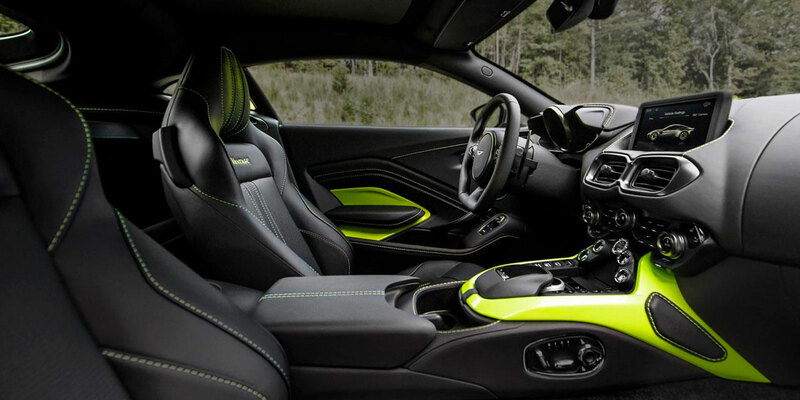 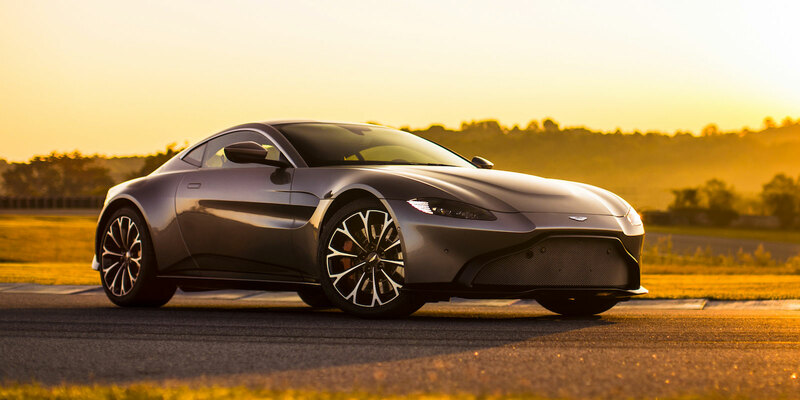 Get access to the UK's best vehicle finance providers offering the best, tailored finance quotes to suit you on this new Aston Martin New Vantage car. 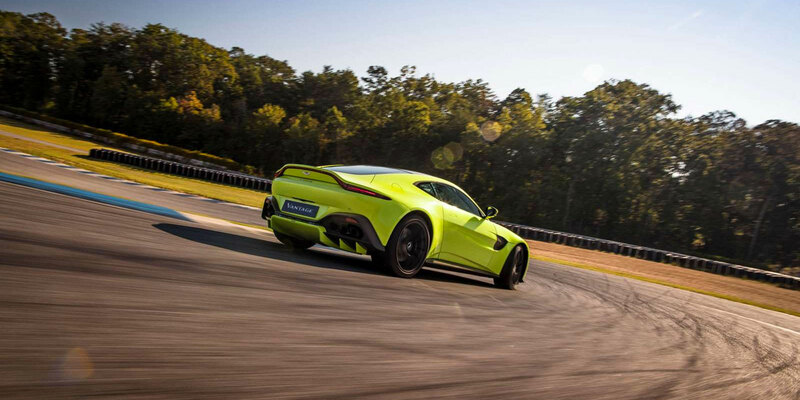 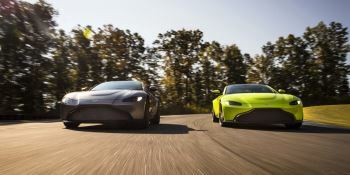 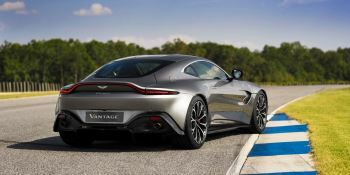 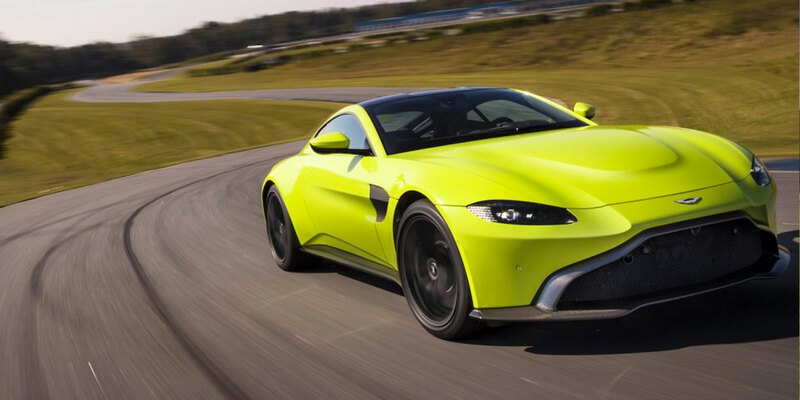 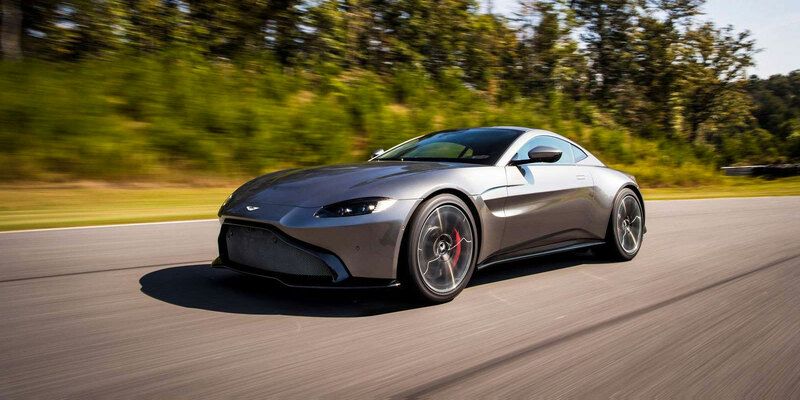 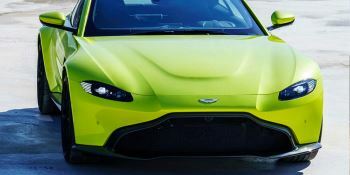 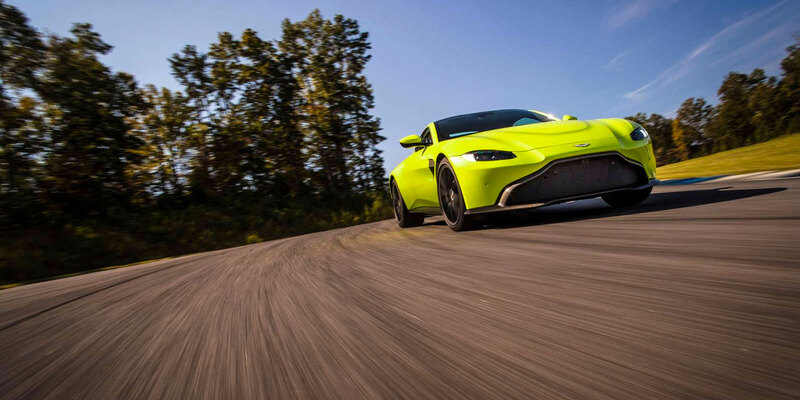 Finance example is for an Aston Martin Select agreement for a new Aston Martin Vantage 2dr ZF 8 Speed Auto (2019 - ), with a contract mileage of 12,000 miles and excess mileage charge of 40.66p per mile. 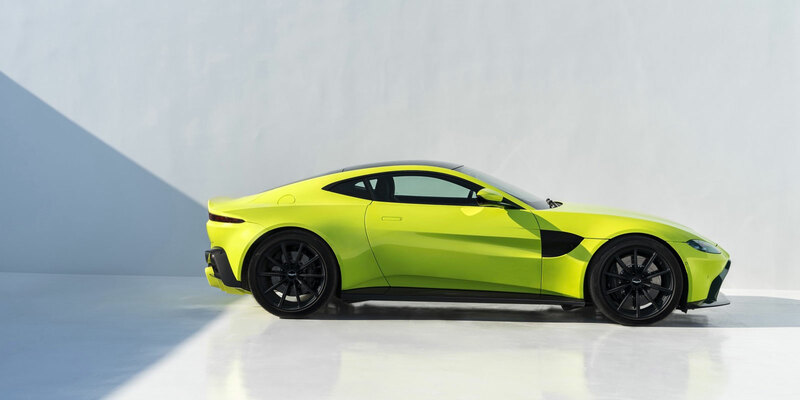 Applies to vehicles ordered at participating Aston Martin dealers. 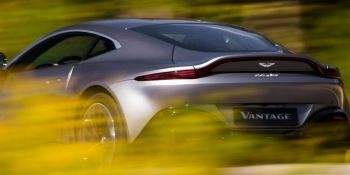 Offer may be varied, withdrawn or extended at any time. Retail customers only. 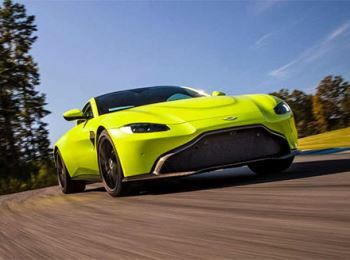 *On the road cash price is based on manufacturer’s recommended retail price and includes 3 year Warranty, 12 months’ road fund licence, vehicle first registration fee, delivery, and VAT. 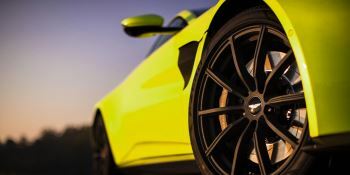 ^Optional final payment and option to purchase fee not payable if you opt to return the vehicle at the end of the agreement (vehicle condition, excess mileage and other charges may be payable). Finance available subject to credit acceptance to UK residents aged 18 or over. 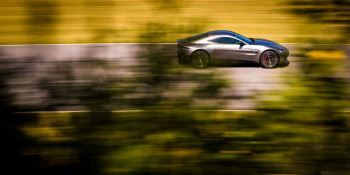 Guarantees and indemnities may be required. Terms and conditions apply. ‘Aston Martin Select Finance’ is a form of hire-purchase agreement provided by Aston Martin Financial Services and Alphera Financial Services, both trading names of BMW Financial Services (GB) Limited Summit ONE, Summit Avenue, Farnborough, Hampshire, GU14 0FB. You will have a 14 day statutory right to withdraw from the agreement.